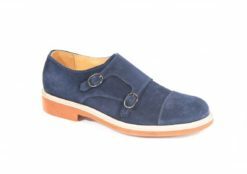 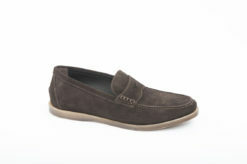 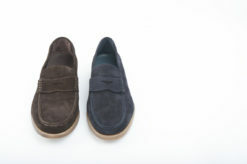 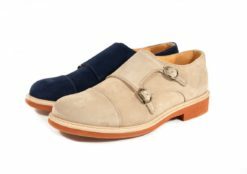 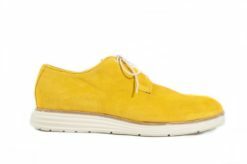 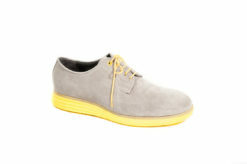 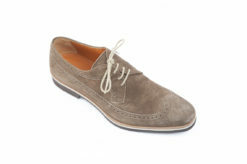 Derby shoes in suede Portofino. 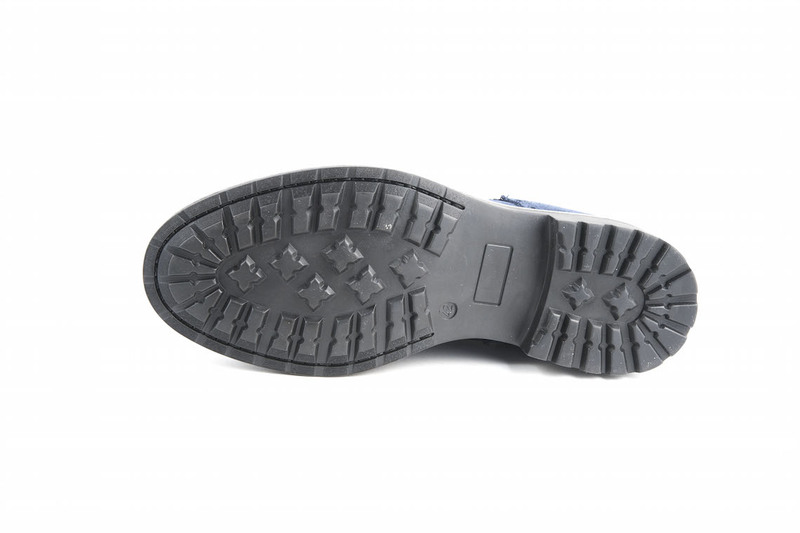 SKU: Gradus-010 Categories: Derby, Sports shoes Tag: Derby Brands: Luca. 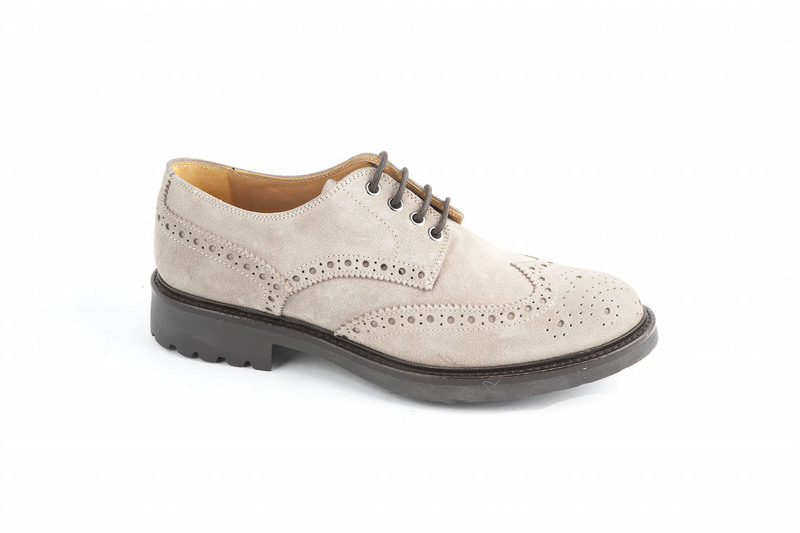 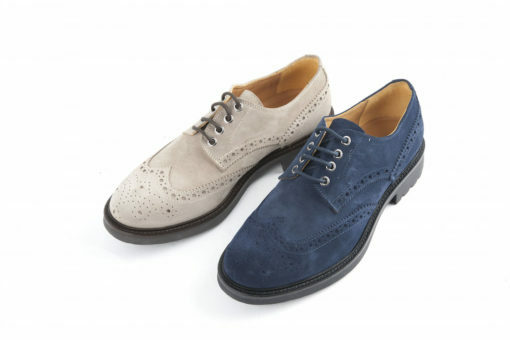 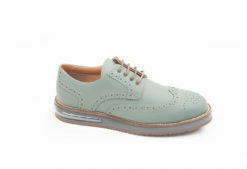 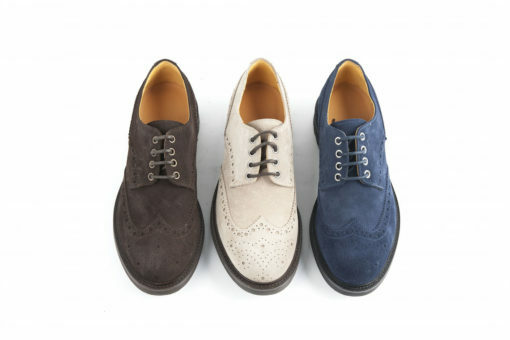 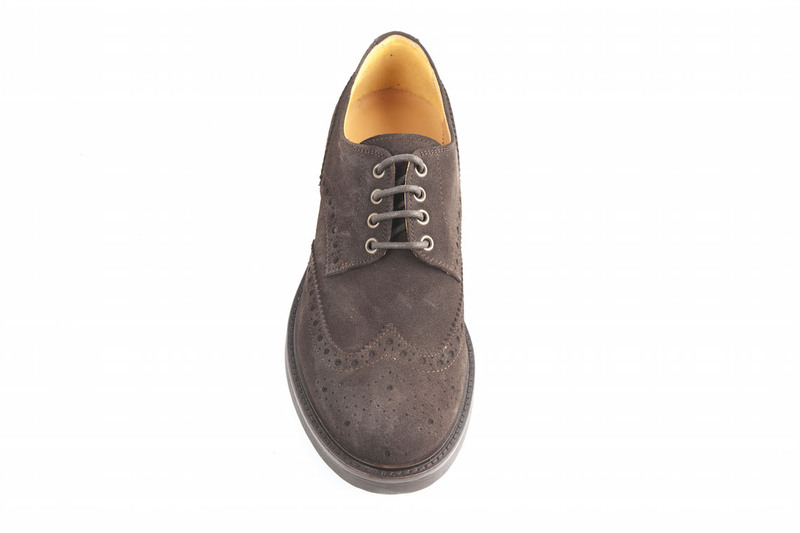 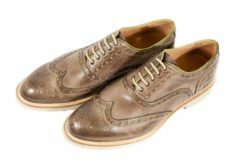 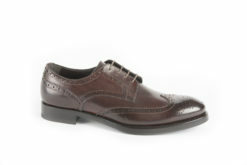 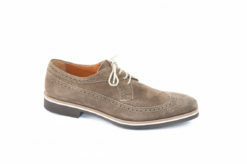 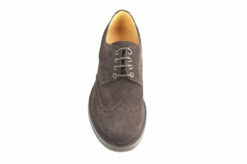 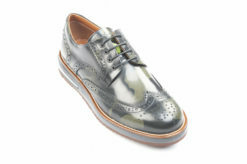 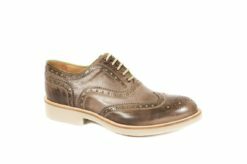 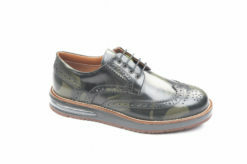 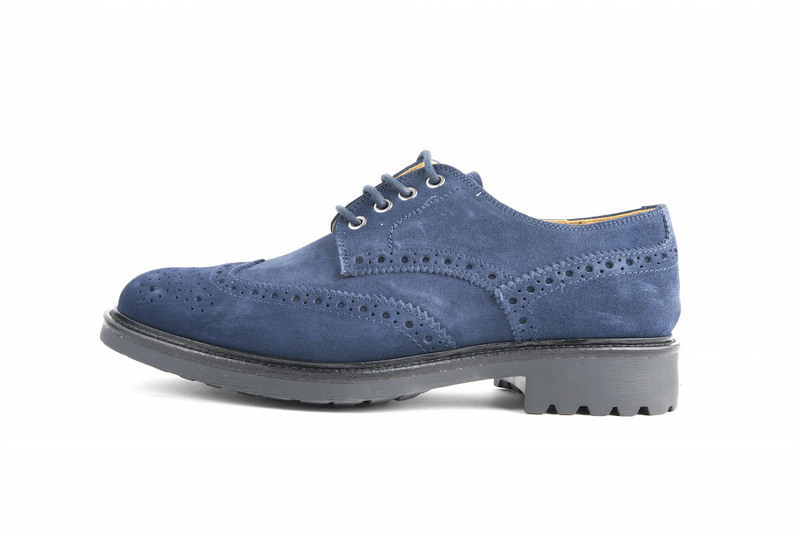 Derby with lace in suede brogue. 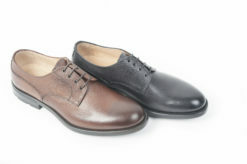 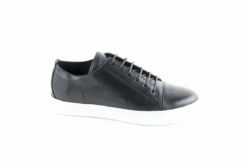 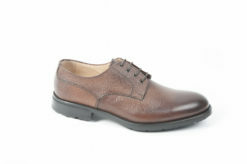 Derby shoes in leather elegant. 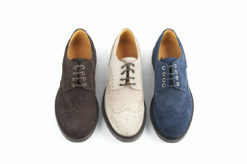 Shoes with lace in flex leather for spring.